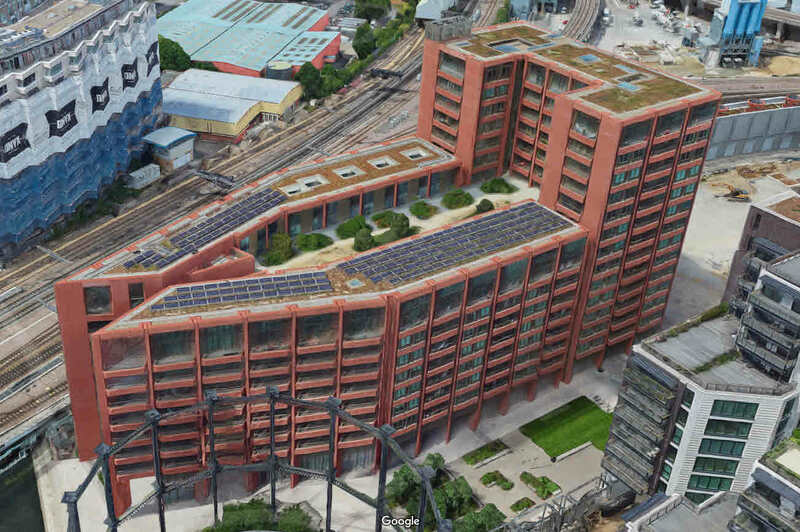 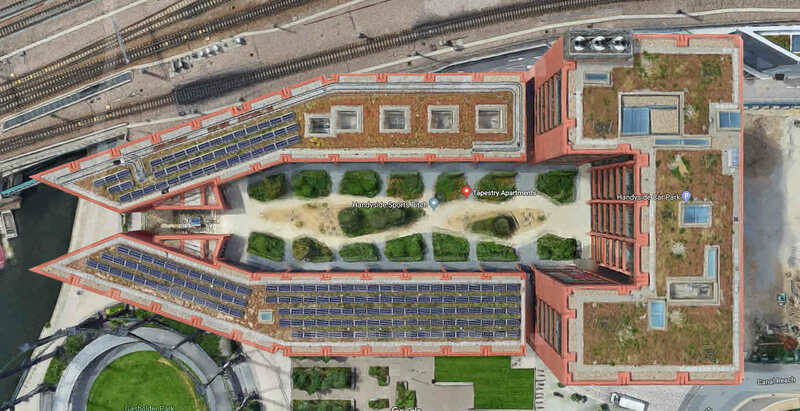 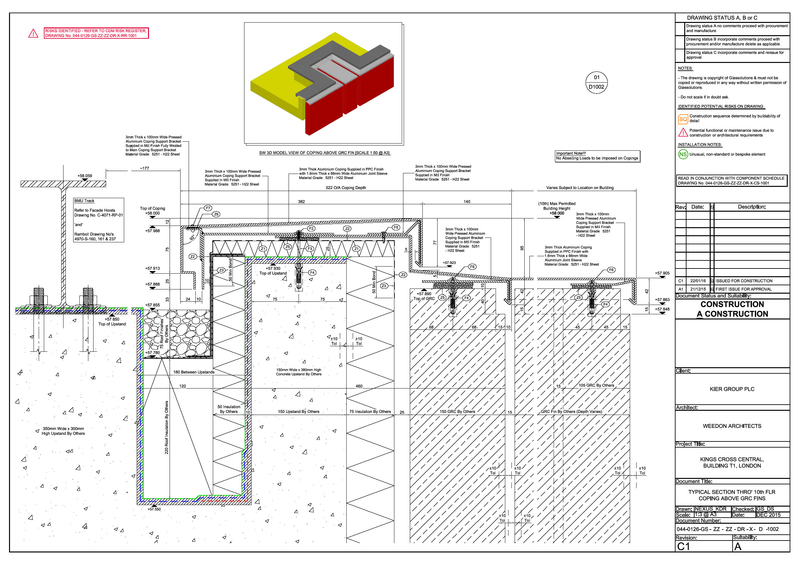 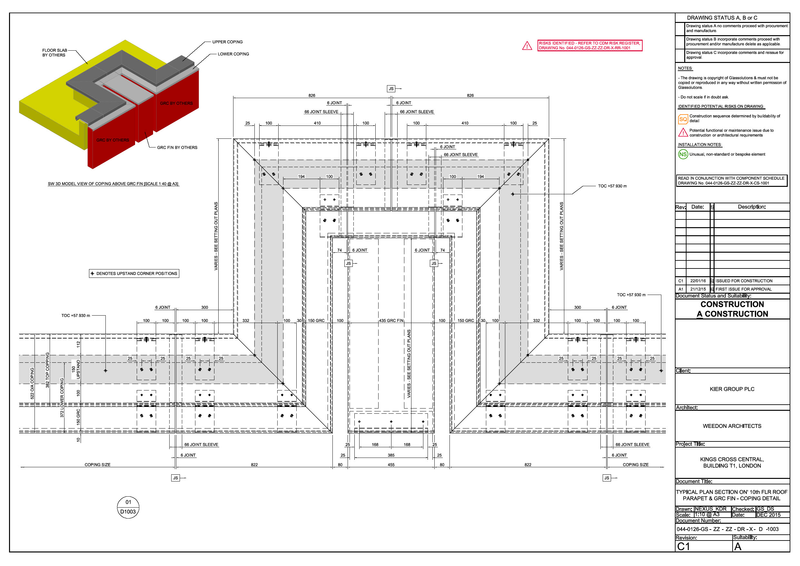 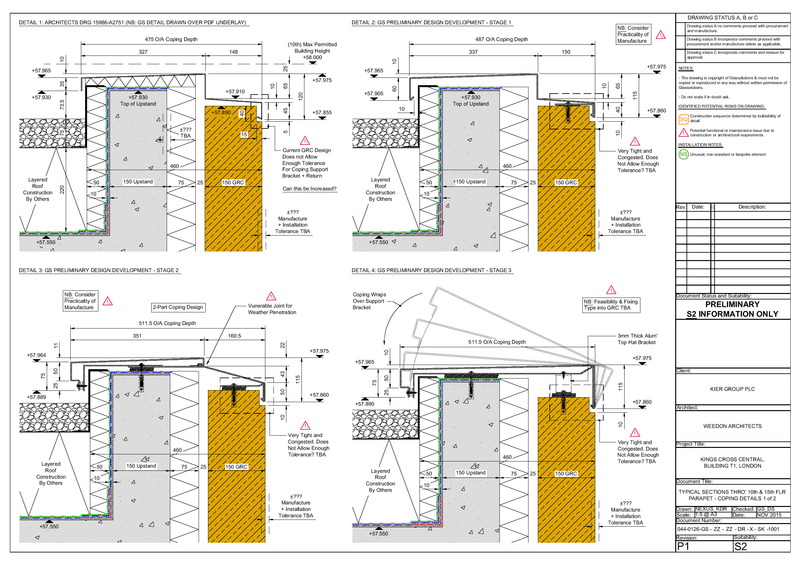 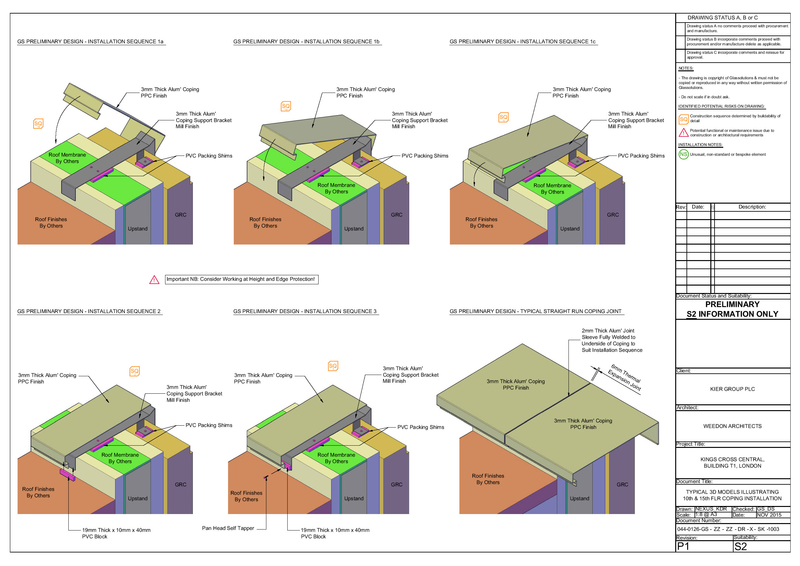 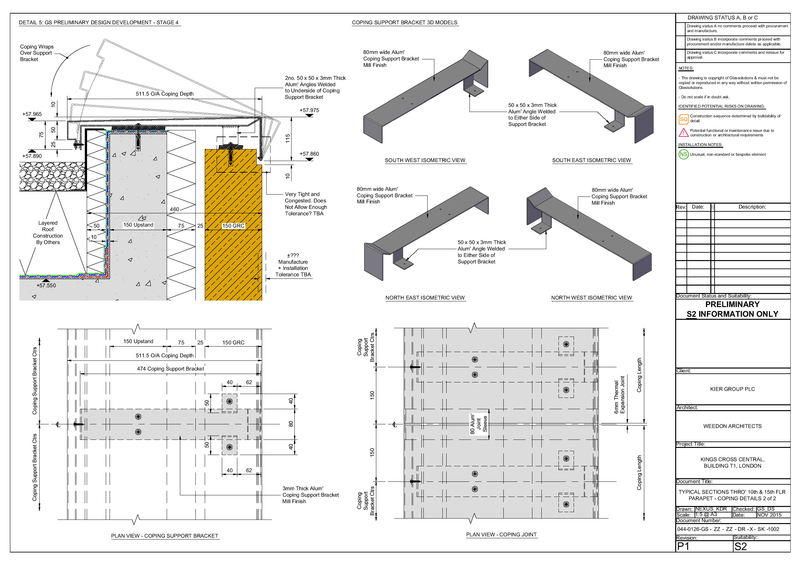 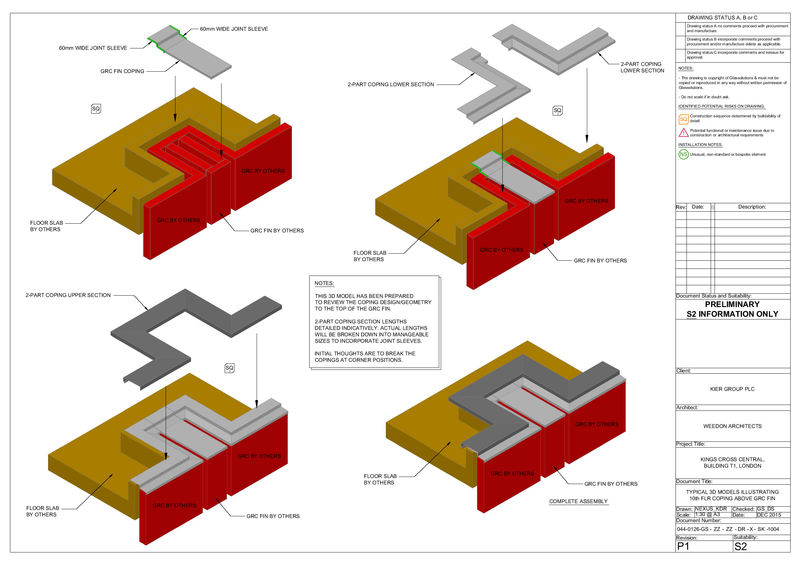 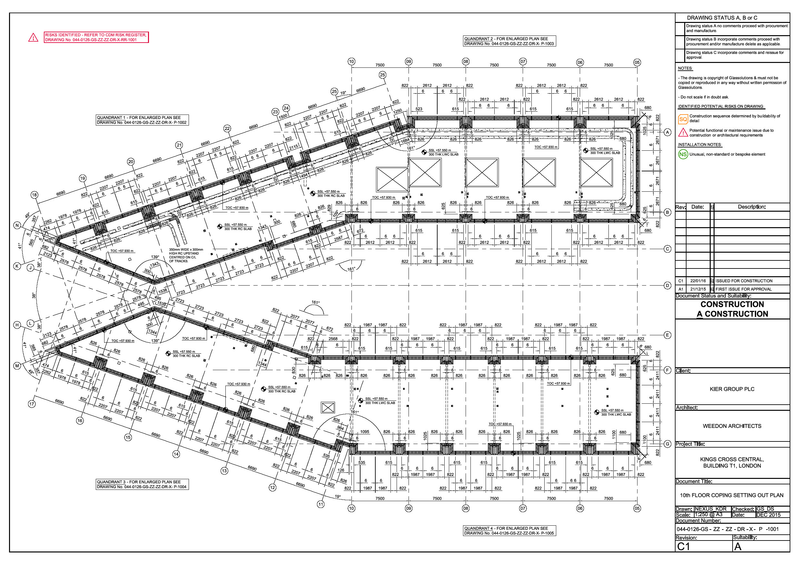 NEXUS FDC Ltd were appointed by the specialist sub-contractor to design and schedule the bespoke two-part aluminium coping package including support bracketry to the 10th and 15th Floor roof parapets on Kings Cross, Building T1, London. 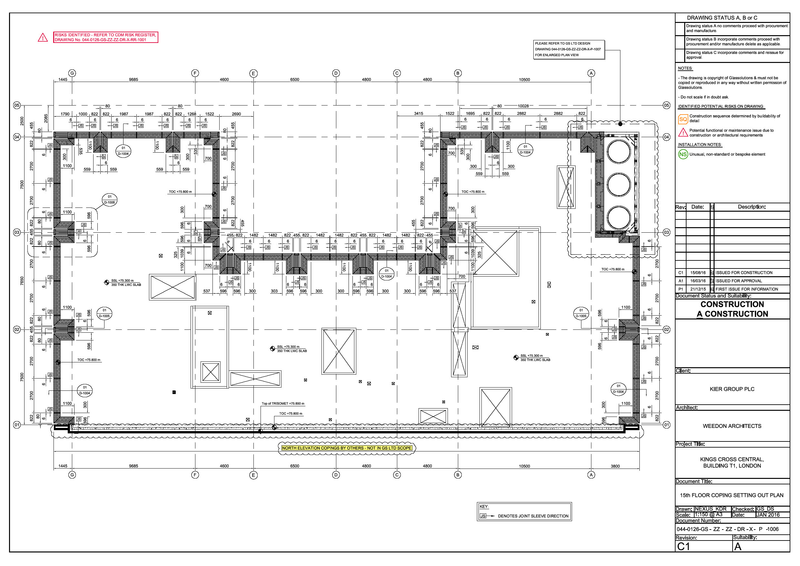 NEXUS FDC Ltd were required to work closely with the specialist sub-contractors design department, project management and site installation team. 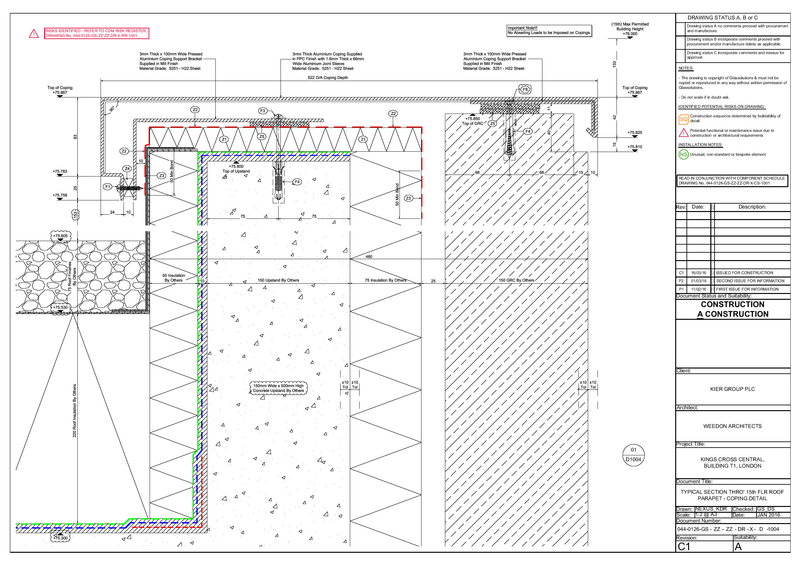 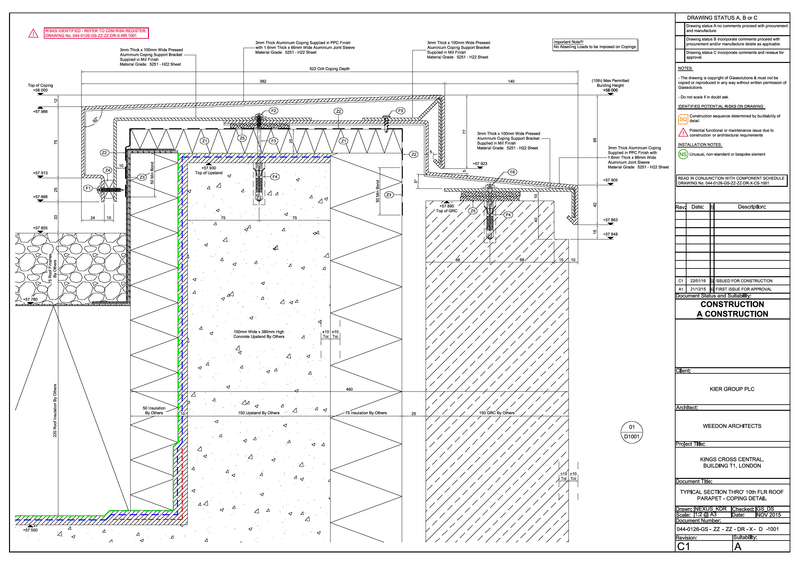 The primary focus was to produce a robust coping design that could be securely and safely installed from within the building line off of the roof floor slabs due to limited external access.